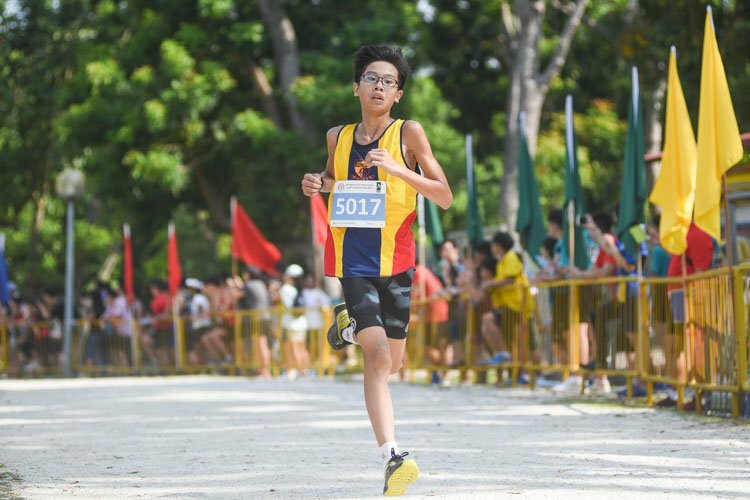 SAFRA Tampines, Monday, March 26, 2018 — NorthLight School (NLS) took home the football South Zone B Division title for the first time in the school’s history with a 4-3 win over Anglo-Chinese School Independent (ACSI). 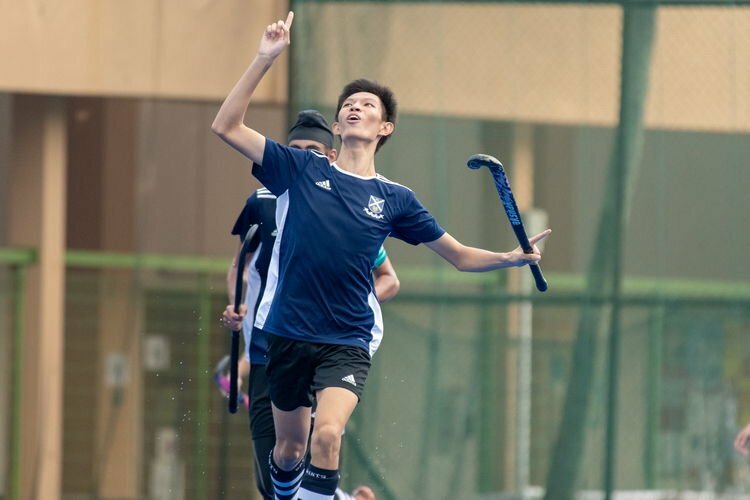 NorthLight had also beaten ACS(I) 2-1 earlier in the season. 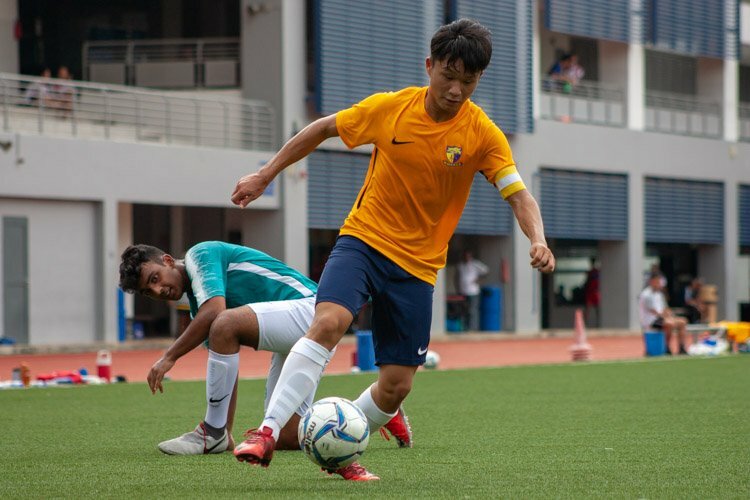 NorthLight stormed to a 4-0 lead in the first half but ACS(I) put up a brave performance in the second half and scoring three goals to give a nail-biting finish. Mohammed Danish’s (NLS #10) 43rd-minute penalty turned out to be the winning goal in a game of two very different halves. After the game, the man of the match spoke about his delight at his team’s performance to get the win. “I want to thank my team for winning the trophy after we trained so hard. 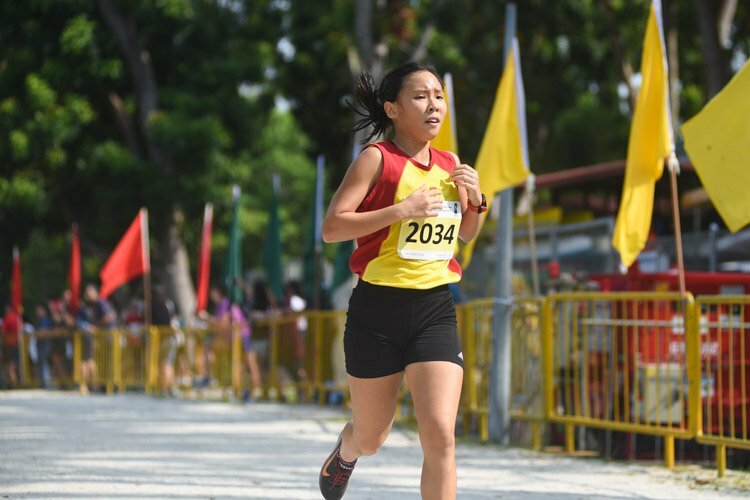 (All the trainings) really paid off,” said the Northlight captain. ACS(I) started the game with the first chance of the game falling for Fahy Admir (ACSI #7), who put his shot wide of the goal. Minutes later, forward Rohan Verma (ACSI #9) cut the keeper but had his shot brilliantly cleared off the line by Mohammad Khairul (NLS #8). Despite early chances falling for ACS(I), it was NLS who took the lead 10 minutes in when their freekick was parried away by the ACS(I) keeper. But the rebound fell perfectly for defender Muhd Heizikal (NLS #14) who took it first time to put it past the keeper and give NLS the lead. Another chance fell for Rohan Verma (ACSI #9) but his attempt just went wide. ACS(I) were left to rue their missed chances three minutes later when Al Qusyairie (NLS #11) made it 2-0 after he was gifted an easy chance when a miskicked clearance from the ACS(I) goalkeeper fell for him. The last five minutes of the first half saw NLS score two goals in as many minutes. Al Qusyairie (NLS #11) got the ball across an empty net after teammate Mohd Haziq (NLS #18) lobbed the ball over the ACS(I) keeper. Within seconds from the restart, Mohd Haziq (NLS #18) was brought down in the box as the referee pointed to the spot. Captain Mohammed Danish (NLS #10) stepped up and smashed it into the top corner, giving NLS a 4-0 lead at halftime. 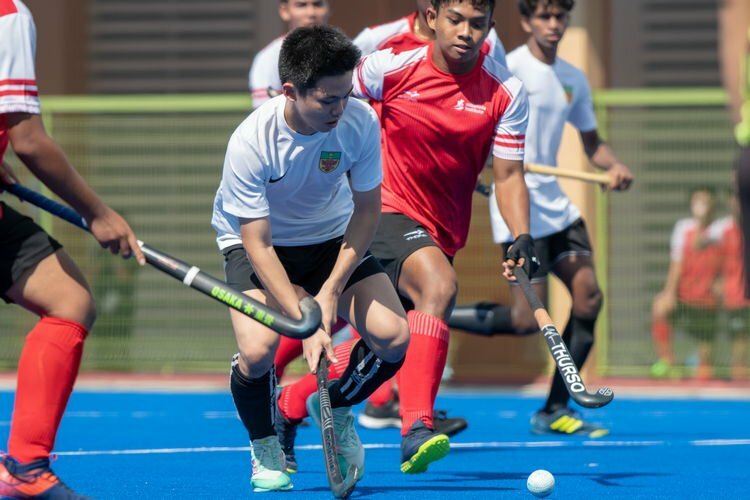 With another 45 minutes left and a four-goal deficit, ACS(I) had a lot to do, but they regrouped and were ready for the challenge. 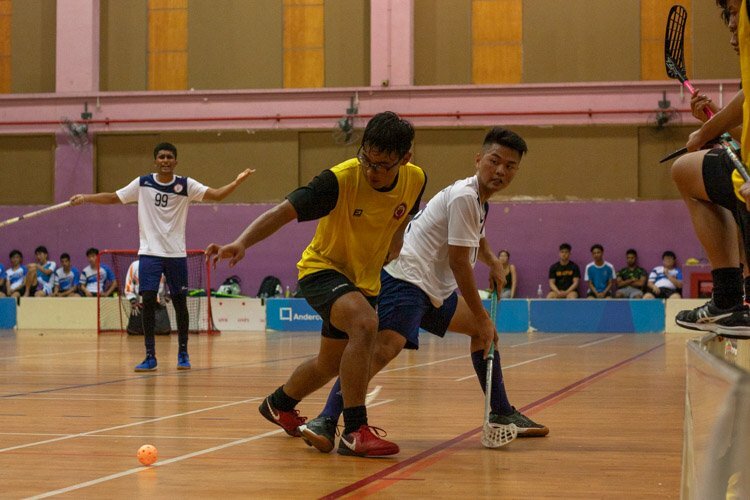 ACS(I) came out on the offence and were being a constant threat to the NLS defenders. 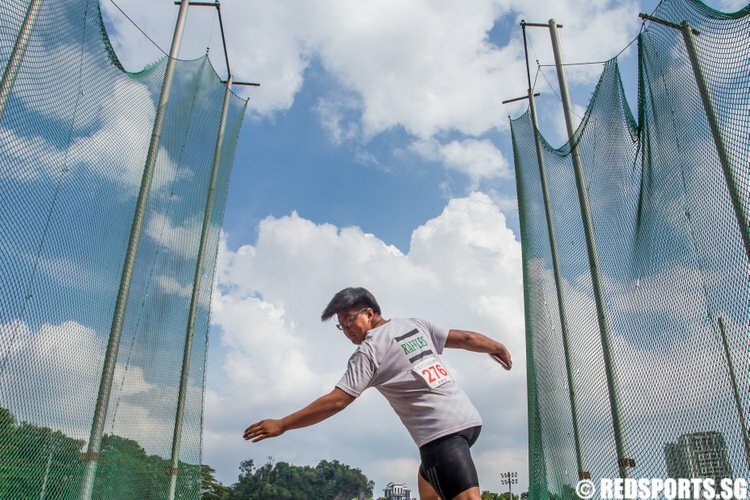 It did not take long for them to break the stubborn defence of their opponents. ACS(I)’s Muhammad Danish (ACSI #10) ran past the NLS defence before calmly slotting it past the NLS goalkeeper to make it 4-1. 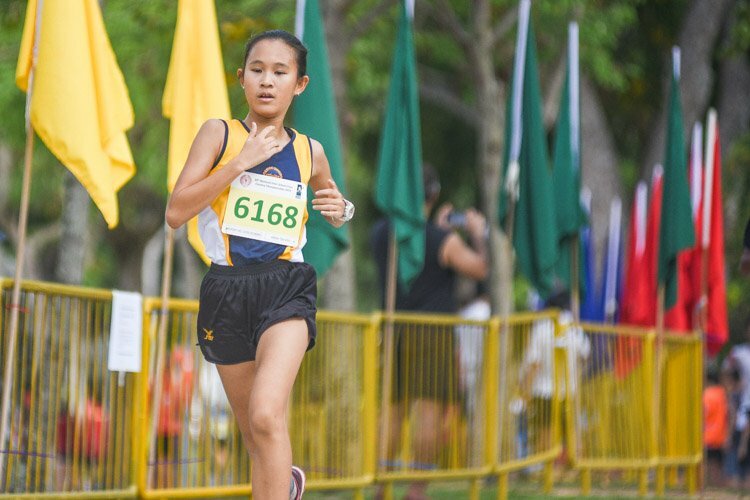 The early goal inspired ACS(I) to continue their all-out attack on NLS. 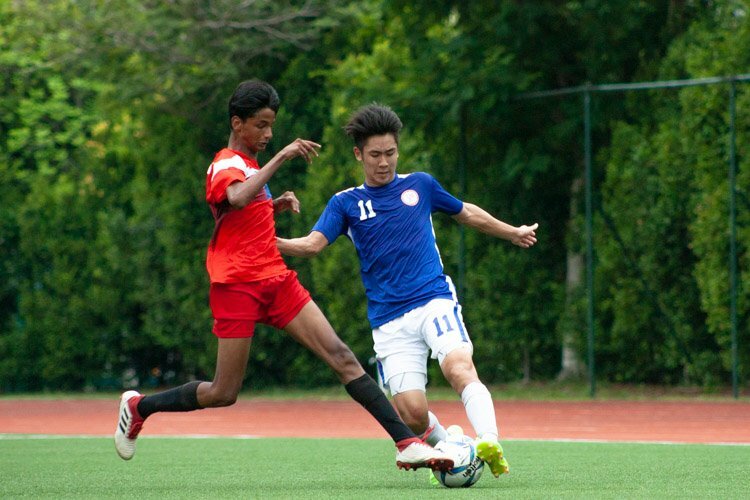 Muhammad Danish (ACSI #10) was causing all kinds of problems for the opposing defenders with his pacy runs. His pace paid off again when he got to the end of a through ball and produced a lovely finish to make it 4-2. 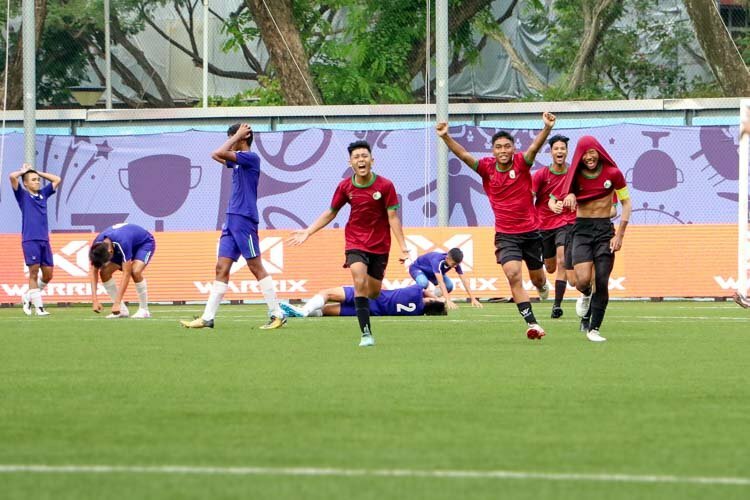 ACS(I) were in full control of the game, and with more than 15 minutes left, the team pushed on for a third, and eventually got it from Muhammad Danish (ACSI #10) who brilliantly cut the keeper before tapping into an open goal. The forward got his hattrick and did not look like he was slowing down. The NLS players were forced to defend for most of the second half but with 12 minutes on the clock and the possibility of a first title, they were not ready to throw away their lead. With their four-goal deficit valiantly reduced by their opponents, they knew they had to put in a solid defensive performance for the last couple of minutes. The exhausted NLS players did brilliantly well to keep their lead as everyone pitched in to defend. 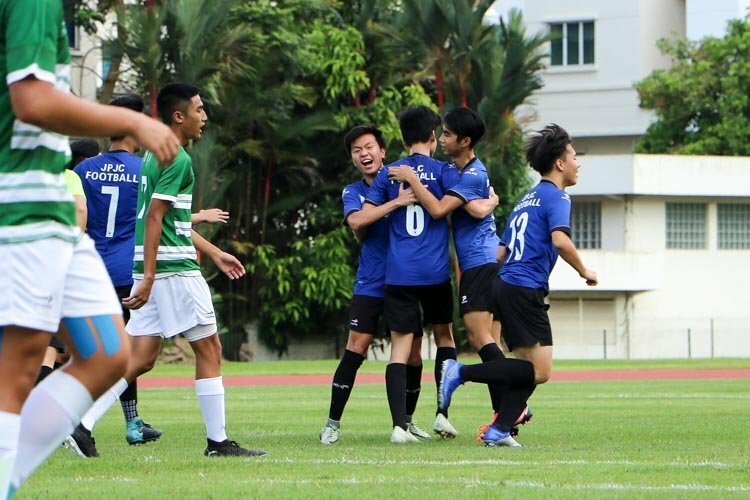 As the referee blew the final whistle, players of both teams fell to the ground but got back up quickly to congratulate their opponents on an excellent final.